Some leading lights of the Australian insurance industry have had their say on Brexit, what it could mean for both the Australian and global industry and how brokers will be affected. 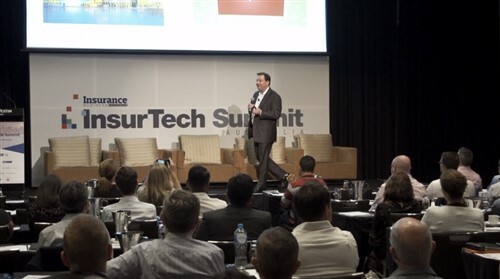 Peter Harris, managing director of CBL Insurance, told Insurance Business that uncertain times could be ahead for insurers domiciled in Britain which could impact Australian brokers. “All brokers are going to find that UK insurers and their compliance departments are going to be fully focused and occupied on shifting domiciles,” Harris said. “Many will not want to shift their UK domicile into an EU domicile, because it could make it non-compliant for its UK business. Splitting its operation and capital base would raise even further complexities. Dallas Booth, NIBA CEO, told Insurance Business that Australian brokers will continue to work as normal in the aftermath of Brexit. 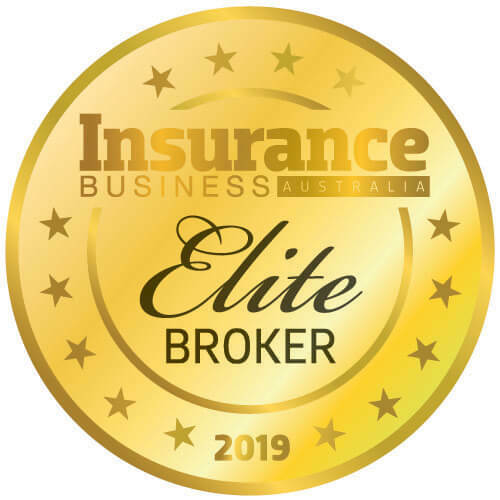 “Brokers will continue to do what they have done in the past, they will assess the best cover and the best value for the insurance needs of their clients,” Booth said. Robert Cooper, director of Cooper Professional Risks, agreed with Booth and told Insurance Business that Brexit may have an impact on price in the long-term. “I do not think it will make any difference to Australia or the Australian insurance industry at all,” Cooper said. “In the short term it will take a while before the divorce is final. Maybe two years or more. They will have to be eased out. “The European reinsurers and Lloyd’s of London will continue to operate like they have but in the long term, there will be an effect, because now they are not working in partnership with Europe, they are actually now competing with them. In a statement release to the ASX, QBE Group noted the referendum result and said that the referendum “may require a revised approach,” to European business but the insurer expects no day to day changes to their business. “The referendum outcome may require a revised approach in relation to approximately GBP500 million of insurance and reinsurance premium that QBE currently sources from member countries that is written via branches of UK regulated entities under current EU passporting rules,” the insurer statement said. “Should EU passporting rules not be preserved, QBE will be required to renew this business into newly established licensed EU entities. “The exit transition timetable is expected to take a minimum of two years. This period provides ample time for any requisite administrative transition and to ensure our service commitments to QBE’s European customers are uninterrupted. Thus our ability to source business from EU member countries remains unchanged. Chris Mackinnon, Lloyd’s general representative in Australia, told Insurance Business that the marketplace is fully prepared for the outcome of the referendum. “Lloyd’s international trading rights outside of the EU are unaffected by this decision,” Mackinnon said of the result. “Lloyd’s has prepared for this outcome, and following Fridays result it will be putting into action a contingency plan to ensure that it can continue to access its European markets. “Lloyd’s will be working closely with the UK Government, European Governments, regulators and the European Union on this transition. Campbell Fuller, the ICA’s general manager of communications and media relations, noted that the ICA will “monitor global developments for potential impacts,” on the Australian insurance industry. “The Insurance Council of Australia notes the British referendum decision on leaving the European Union,” Fuller said in a statement. Harris stressed that Brexit uncertainty will mean “there are going to be some real opportunities arising out of this for some European insurers,” as British insurance businesses grapple with changes but the industry in the UK should remain an important part of the global market. “London and Lloyd's have played a leading role in the world for over 300 years,” Harris continued. “They have dealt with many extreme events over this time, and whilst Brexit is a historic event for Britain, I am sure that the London insurance market will cope with this, and retain its leading role in the insurance industry.